Are you a house cleaning contractor looking for new customers ? "I have been with 99 Calls for 4 1/2 years. They’ve helped me to build my business to make my business grow. I appreciate everything. Thank you 99 Calls for all that you do for me." Try the 99 Calls Lead Generation System for House Cleaning Contractors! The 99 Calls Lead Generation System gets House Cleaning Service Providers ranked highly online. 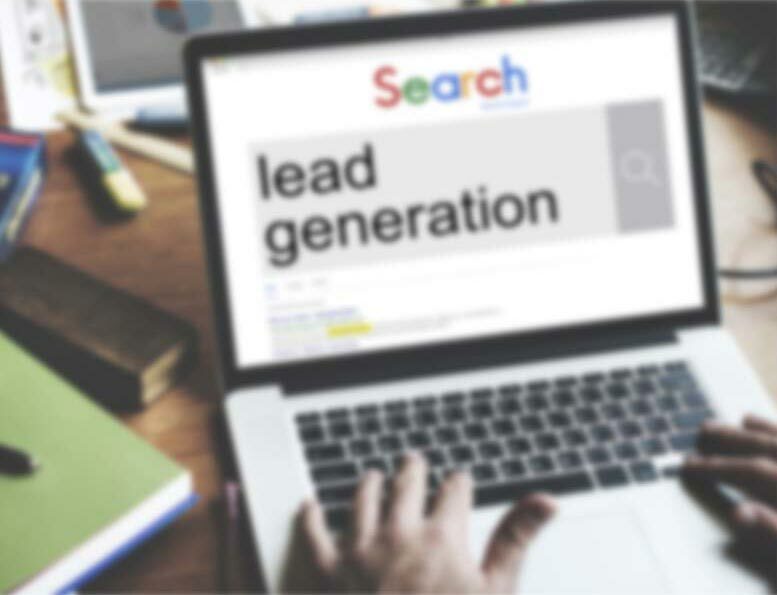 The lead system starts with a super-fast, mobile-friendly, search engine optimized (SEO) website that is specifically designed to generate House Cleaning leads in the cities you serve. Next, your House Cleaning business is promoted online to search engines such as Google, Bing, and Yahoo, and in online yellow page directories such as AT&T's Yellowpages.com and Verizon's Superpages.com. Additionally, your business is promoted on other popular sites, like Yelp and Facebook, used by local residents to find House Cleaning services providers. With extensive online promotion of your House Cleaning business, local customers will find and call you directly. Imagine, exclusive House Cleaning Leads direct to your phone! And the best thing is the longer you use the 99 Calls Lead Generation System, the more House Cleaning leads you receive each month! Learn more about the 99 Calls Lead Generation System for House Cleaning Contractors, click the "GET STARTED" button, or call us, 9am-5pm ET, at 800-717-4669. The 99 Calls lead generation system is proven to deliver top quality House Cleaning Leads. There’s nothing better than organic SEO for attracting the right prospects. So we create a hyper-fast, mobile-friendly, optimized website for your House Cleaning company. Benefit from local traffic — people who need a House Cleaning Contractor click and call. Next, your House Cleaning business is promoted to top local search engines (Google, Bing, and Yahoo) & other important online directories. When people need a House Cleaning provider, your business is prominently featured. Your House Cleaning business looks like a trusted Fortune 500 company. The average House Cleaning business enjoys about 96 leads in the first year and 273 in the second year. Top clients get considerably more leads: 300+ leads in the first year and 600+ in the second year! You are in total control! Pay only for the qualified cleaning leads you receive. "Hello, I need a moving-in cleaning for a 4bed 2bath house 3000sqft. The house is new so there’s no grime. Let me know your availability and estimated cost. Thank you"
"I'm looking to get a quote for a 3 bedroom split level house. I am looking for twice a month and prefer Wednesdays since I have arthritis in my knee and would need someone to put the trash in the bins for me." "I need to hire someone to deep clean my grandparent's house and then maintain every week/bi-weekly. The house is a Ranch style house so only one floor; 1 full bathroom, 1/2 bath, 2 bedrooms, kitchen, living room and sitting room. What is the starting cost for a deep clean? Email is best. Thank you!!" "I am looking for a cleaner for my apartment. I live in a 2 bedroom 1 bathroom apartment, approx 900 sq ft. Could you please send me a quote? I would like a cleaner for either once a month or bi-weekly." If you are in the House Cleaning business, you know that customers are likely to call one of the first companies that come up when they do an online search. When potential customers are ready to choose a House Cleaning contractor, they want to know they are getting the best deal around. Want more move in move out cleaning jobs? Need leads for your house cleaning business? Want to grow your maid service business? Are you a House Cleaning contractor looking for deep cleaning work? "Thanks 99 Calls. I am very satisfied with your services since I have been working with you for 4 years, and I am very comfortable working with you. You do an excellent job. I congratulate the whole group at 99 Calls. Thank you." "Thank you very much 99 Calls! I am very happy with your services." "99 Calls is excellent. I always get the best jobs and they always treat me and my cleaning company with respect and they are very very professional. I will recommend them to any company that is looking to grow. Love 99 Calls!" Through the massive online promotion of your Home Improvement services, potential customers will find and call you directly. Imagine, exclusive House Cleaning leads direct to your phone! What's more, the longer you use the 99 Calls Lead Generation System, the more House Cleaning leads you will receive month after month! It’s our dedication to extraordinary service. We do what we say we will do. We bend over backward to generate House Cleaning leads for House Cleaning contractors and help their businesses thrive. "A trusted painter friend referred me to 99 Calls after having great success with them. I gave them a try and am glad I did! They are professional and easy to work with. I've tried other companies for lead generation, but they didn't come through on their promises. 99 Calls did, and then some! My ROI from this is awesome. I would recommend 99 Calls lead generation to anyone who wants to grow their business."